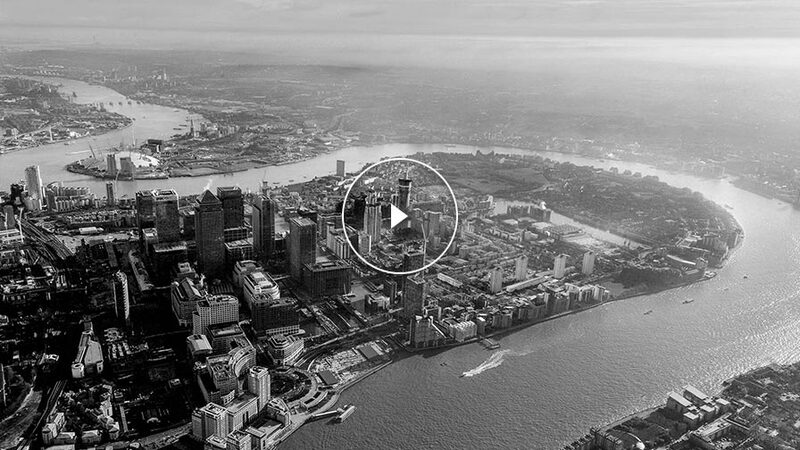 Spire London will be a 67-storey tower of 861 Suites, One, Two and Three bedroom apartments and Penthouses, set in landscaped open space on West India Quay by London’s Canary Wharf. At 771ft in height above ground, it is the tallest consented residential tower in Western Europe and a new landmark on the city skyline. All apartments are designed for open living with the highest standard of bespoke specification that will offer residents unparallelled quality. On a waterfront location within a conservation area, Spire London offers protected views of London that are not to be missed.